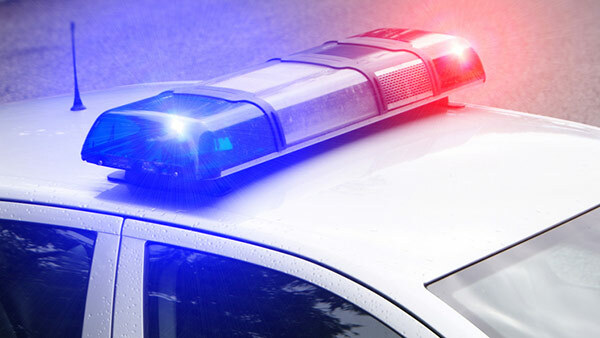 OAK PARK, Ill. (WLS) -- A soft lockdown at Oak Park and River Forest High School was lifted after several administrators received a threatening email, the school said. The school went on soft lockdown at about 9:30 a.m. and no one was being allowed in or out of the building until the lockdown was lifted shortly before noon. The school said after working with local, state and federal law enforcement, authorities determined that the threat was not credible. Students and outdoor camps were being held in classrooms. All 10:15 and afternoon summer school classes were cancelled for Wednesday and the school.